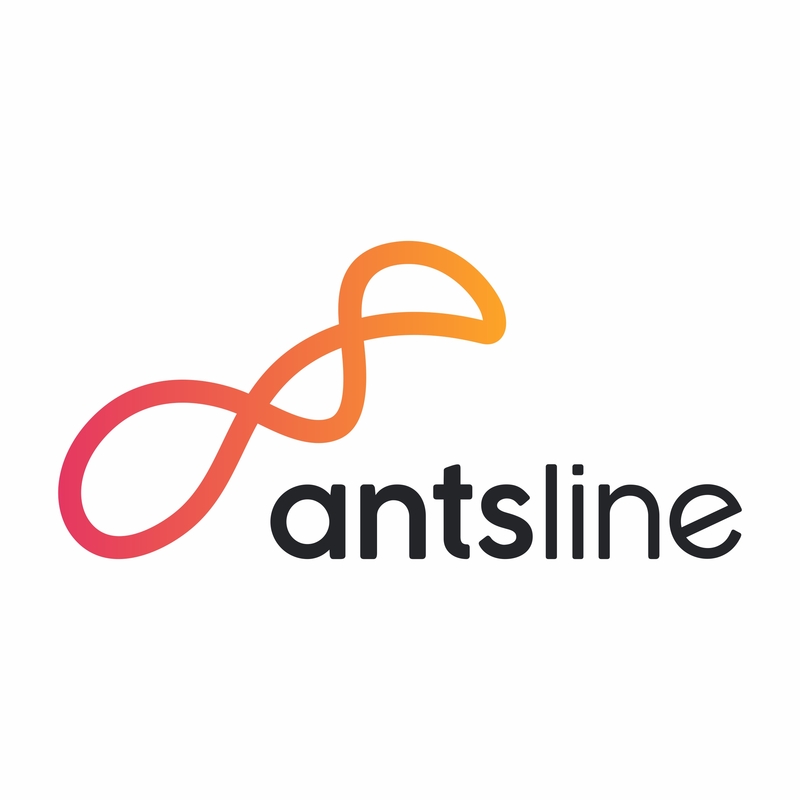 Antsline is straight-talking, down-to-Earth and home to plenty of bright ideas, we combine creativity with good old-fashioned values like knowledge, reliability and customer care to make sure you get the results you need. We are a full-service creative agency with expertise across the digital ventures. From branding & strategy, customer experience design, website & mobile apps, advertising production, presentation experience, content marketing, customer engagement and activation. Whether it’s we imagine and create to build and amplify, we are with you throughout. we believe that everything can be better, which is why we do what we do. Contact Antsline Advertising Pvt. Ltd. Please fill in your contact details, we will notify Antsline Advertising Pvt. Ltd. with the same.